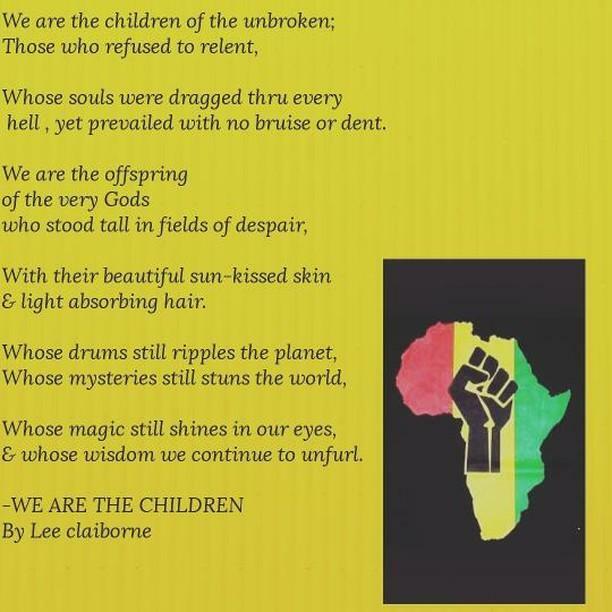 "We Are The Children" by Lee Claiborne — Boakye B.
Lee Claiborne reached out to me via email to share her poem. He shared that my mission statement here resonnated with him ask for me to share this poem. I am so happy to do so! I am incredibly grateful to everyone who shares in this vision and work, and always more than happy to share our collective efforts. Cheers and thank you Lee.